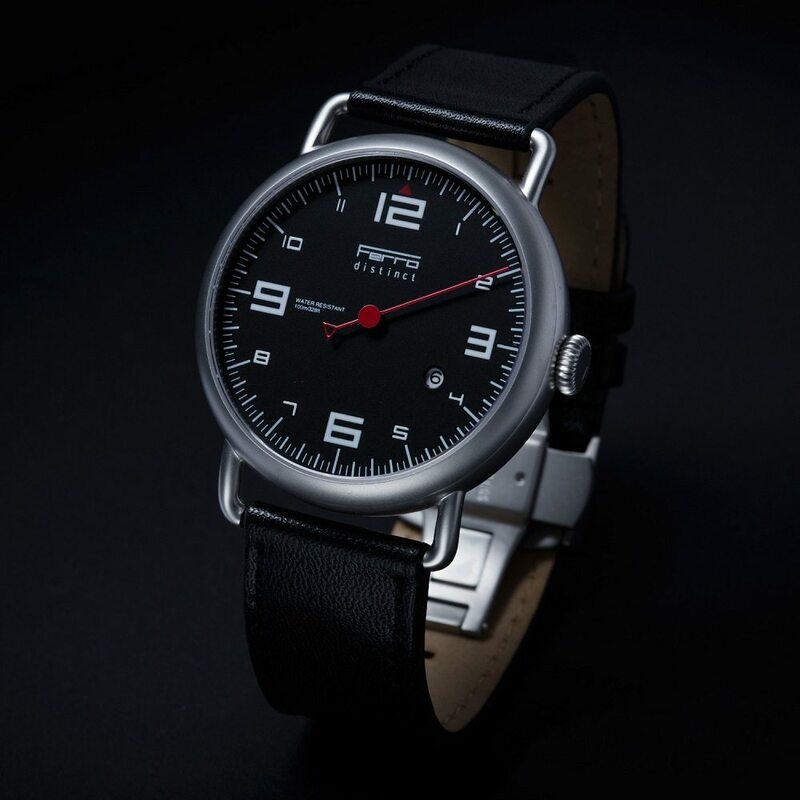 Ferro watches – a watch inspired by Sports Car Tachometers. 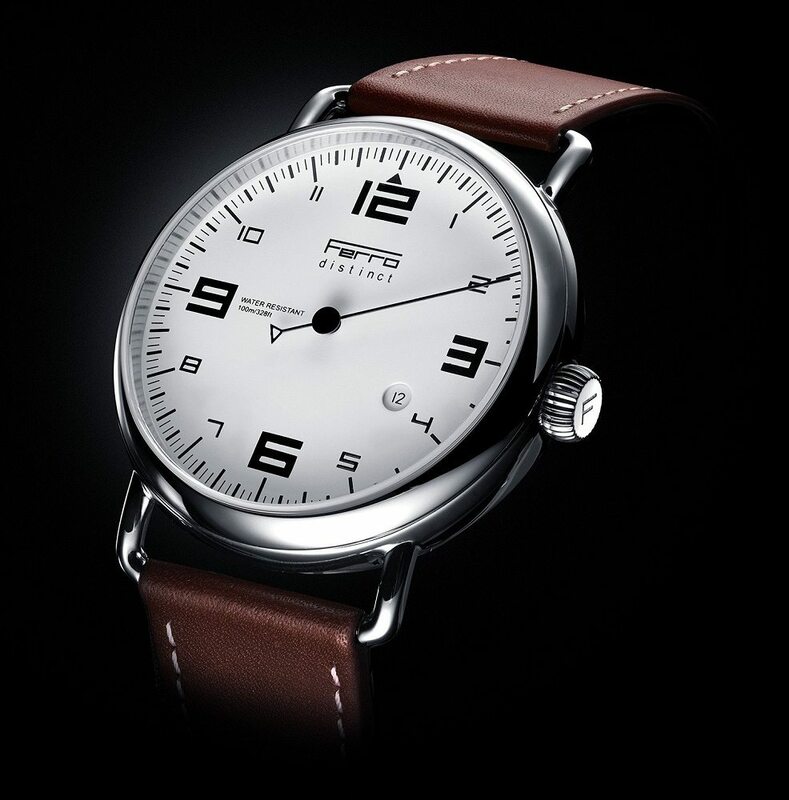 A superior minimalist watch of original and unexpected design, with Japan Automatic or Swiss Quartz movements. 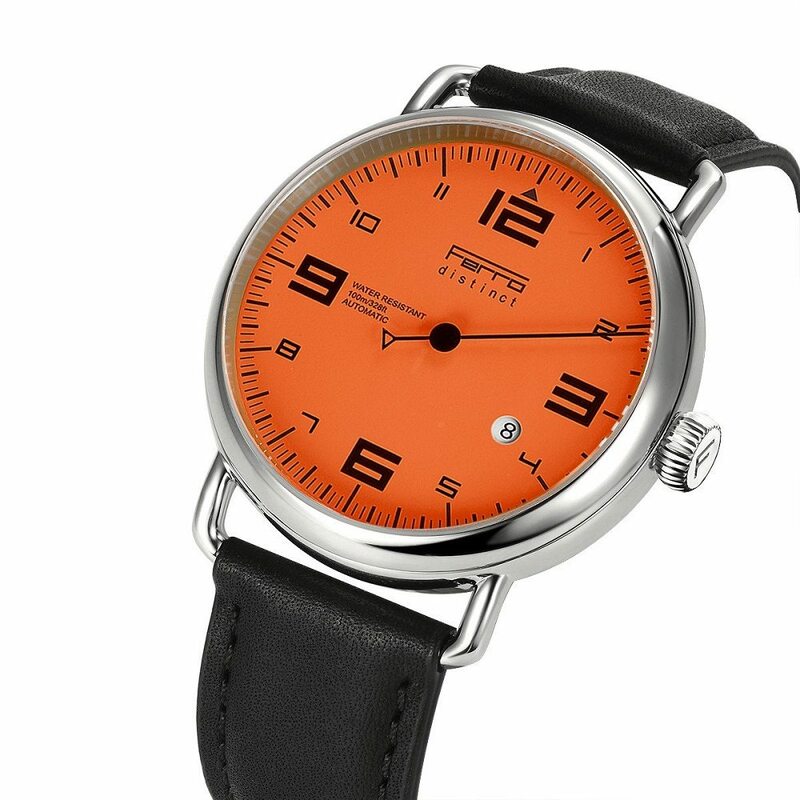 A fascinating watch that has been designed and created with a long lasting love of fine cars and watches. 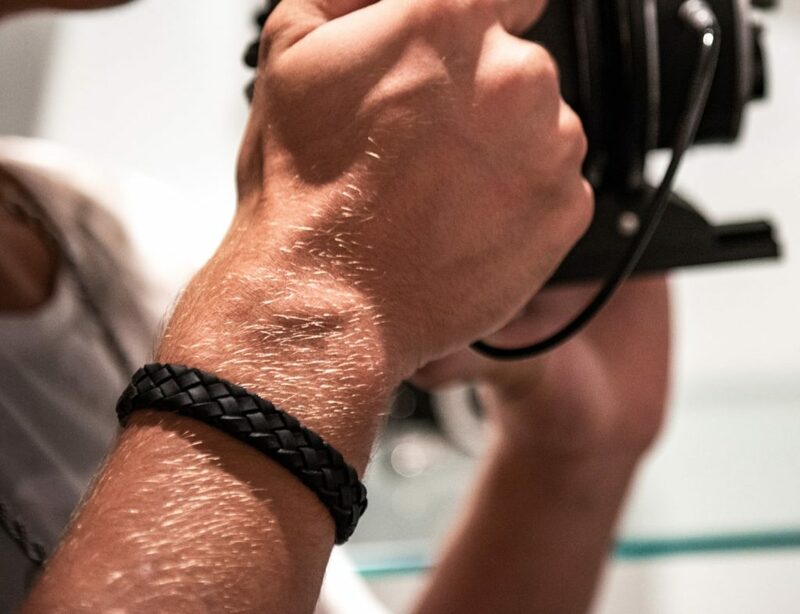 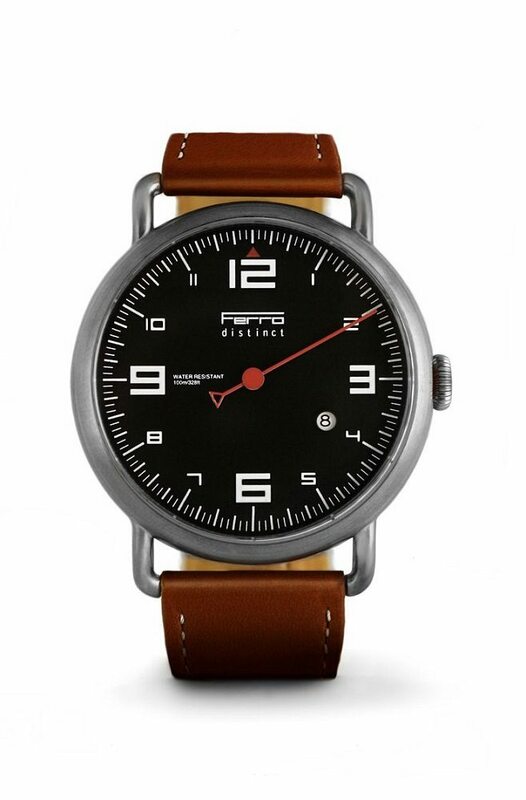 Ferro watches come in 44 mm (10 mm high) stainless steel or copper case, sapphire crystal, genuine leather strap, and 10 ATM (100 meters) water resistant.